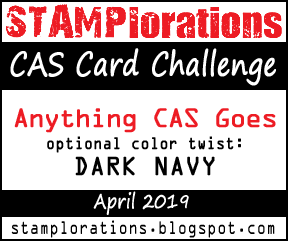 Today I am sharing a card I created at the weekend using some of my favourite crafting items. 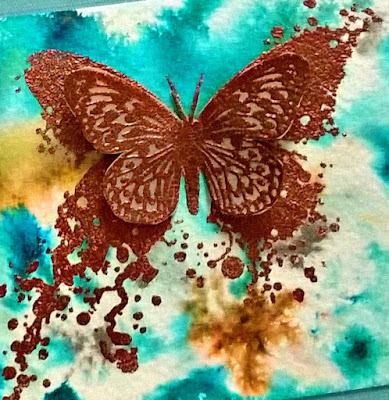 I created the background using Lindy's Magicals and then stamped the image and sentiment in veramark ink and applied copper embossing powder. The detailed butterfly was embossed onto vellum and fussy cut. I love the dimension and feel of movement this gives the card. 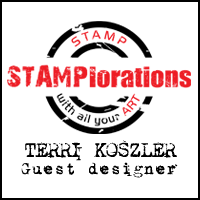 I will be entering this card into Craft Stampers take it make it competition. Thanks for taking the time to stop by, I'll be back later in the week with more crafty makes. 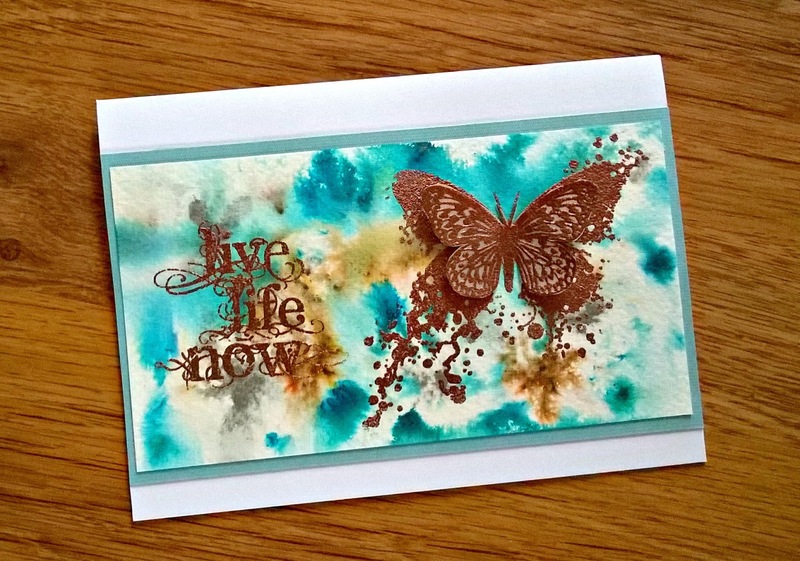 Love this background work and your gorgeous copper stamping! 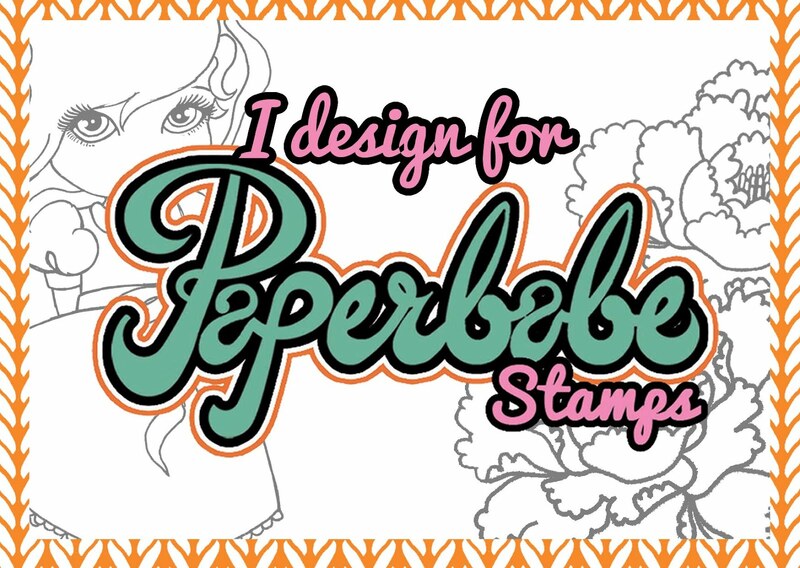 I just so LOVE this entry for the Craft Stamper's TIMI challenge!